The Tefal Heritage Triply range offers classical French design, that will add elegance to your kitchen. 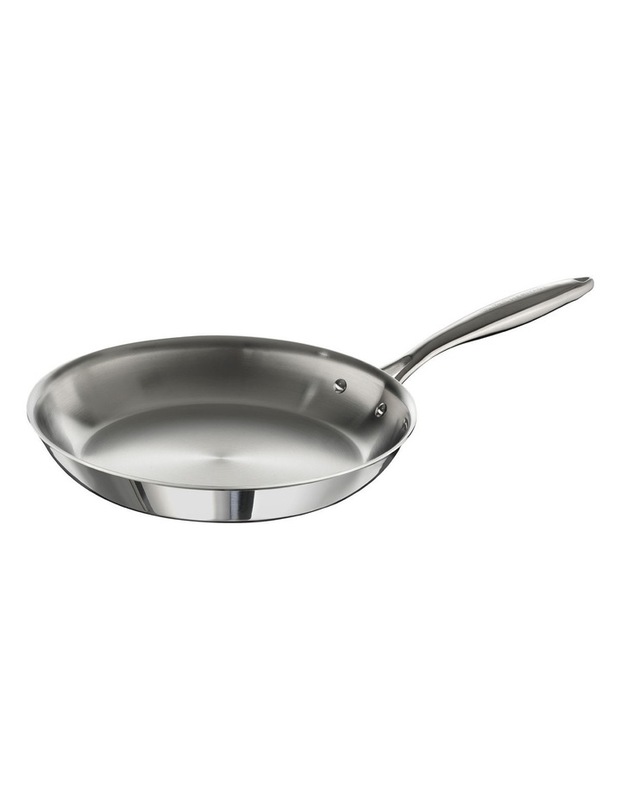 This 3Ply Uncoated 30cm Frypan will bring out the master style chef in you. Perfect for meals that need deglazing or adding a sauce into.